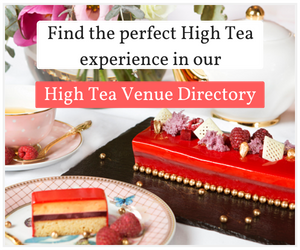 We feature the most popular and delightful High Tea recipes from our favourite venues and Pastry Chefs. As 2018 comes to a close, it is time to look back at our most popular High Tea reviews from around the world. 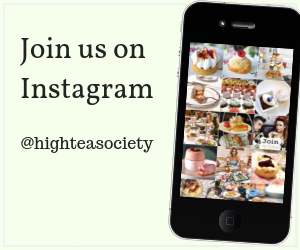 High Tea Society is thrilled to be celebrating ten years of publishing in December 2018. Stepping away from the traditional High Tea, the Sheraton Melbourne’s Chocolate High Tea is a decadent and delicious delight.